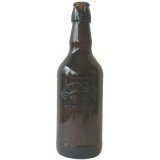 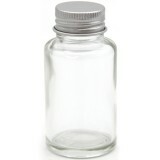 Glass containers are made from the purest and infinitely recyclable material - glass. 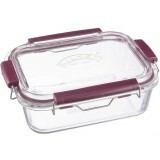 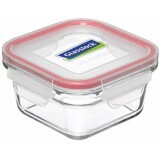 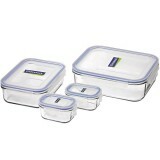 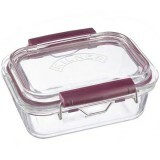 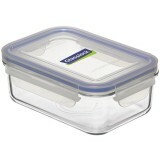 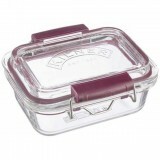 Five times stronger than normal glass, these glass food storage containers are impermeable, non porous and elimiate chemical leaching and stains. 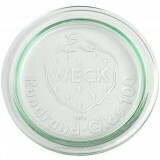 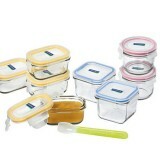 Not even BPA, PVC or Pthalates can hide in our transparent glass containers. 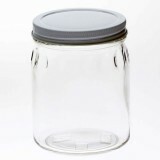 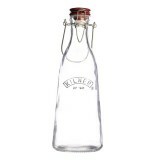 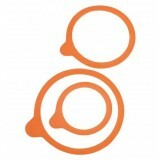 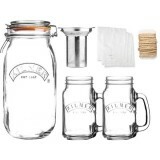 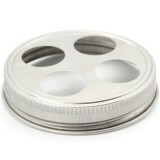 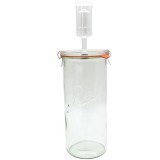 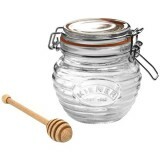 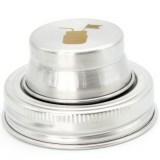 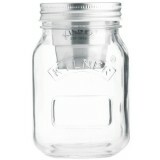 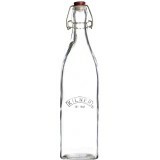 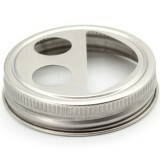 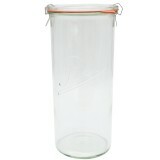 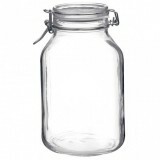 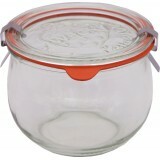 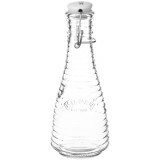 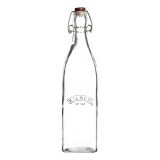 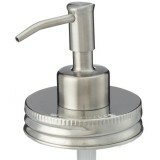 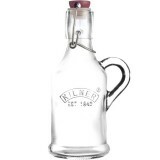 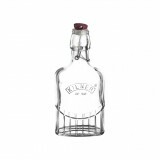 Biome has selected the best quality glass jars, glass containers and glass bottles for your food and drink storage. 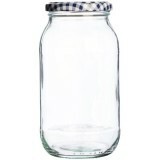 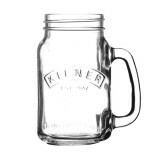 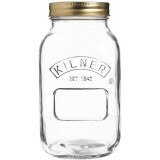 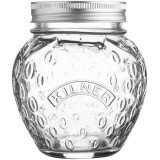 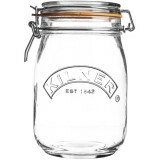 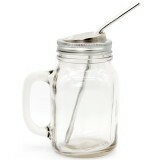 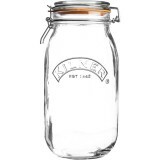 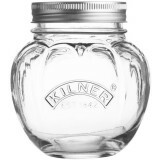 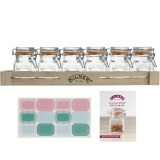 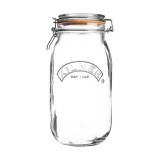 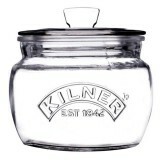 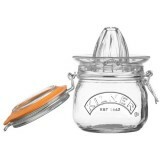 Glass jars and containers have been for hundreds of years the safest material for food storage and cooking! 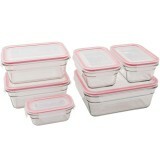 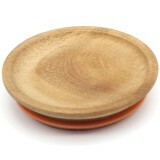 Eventhough a plastic is labeled BPA-free it does not mean that it is safe to cook and store food or drinks. 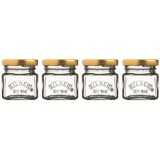 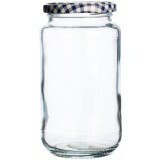 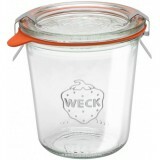 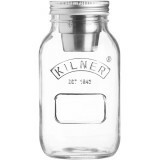 You can protect yourself by choosing glass containers or glass jars. 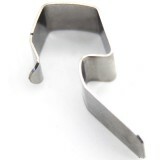 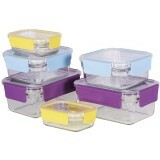 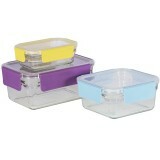 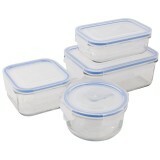 And definitely not heating plastic containers that you intend to eat or drink out of. 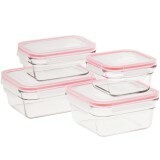 A BPA-free label on plastic doesn't mean a product is harmless. 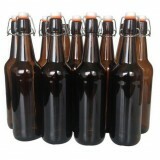 Lab tests have shown that plastic food and beverage-packages including baby bottles still leach chemicals that acted like the hormone estrogen, even though many were free of BPA.